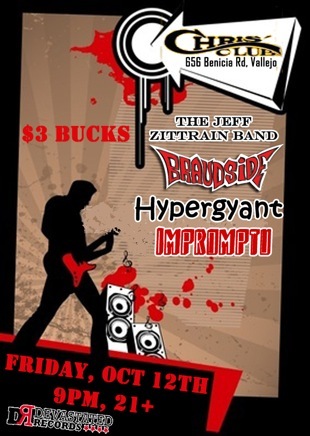 Friday Sept 21, 2018 - Z-Trane at Red Hat, Concord! 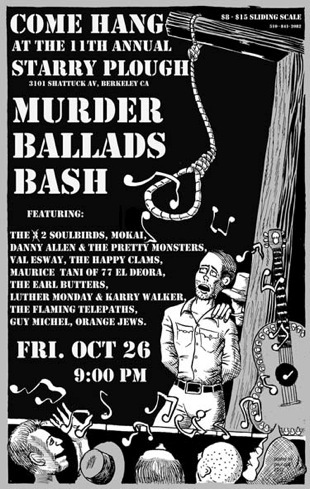 Saturday Oct 28, 2017 - Starry Plough, Berkeley - Z-Trane at the 16th Annual Murder Ballads Halloween Bash! 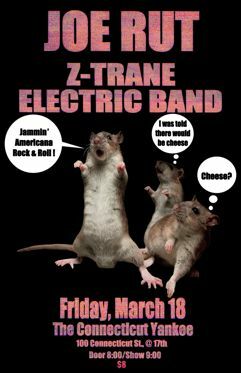 Thur June 22, 2017 - The Bistro, Hayward - Z-Trane with Mike Glendinning and the Happy Clams! 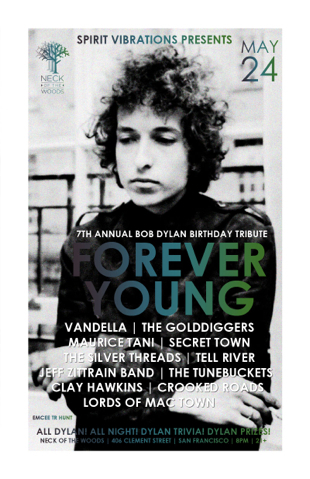 Sunday Dec 20, 2015 - Lennon Studios, SF - Jeff sits in at the annual Chick Jagger Holiday Party! 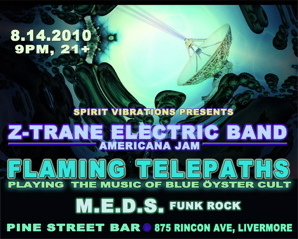 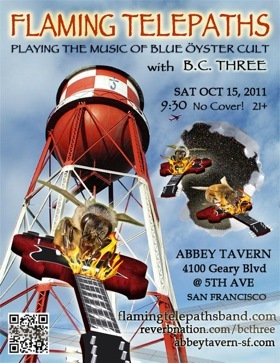 Saturday Oct 17, 2015 - Starry Plough, Berkeley - Flaming Telepaths with Chick Jagger (Rolling Stones Tribute)! 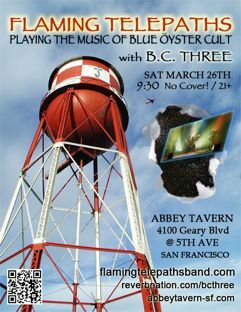 Friday March 22, 2013 - Neck of the Woods, SF - Flaming Telepaths with Ancient Mariner (Iron Maiden Tribute) and Powerage (AC/DC Tribute)! 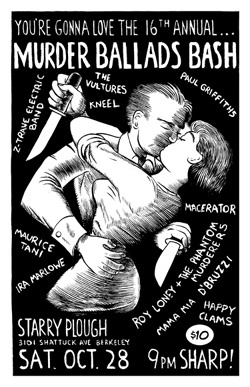 Saturday May 18, 2013 - Stork Club, Oakland - Bang your head with Guitar Metal Show! 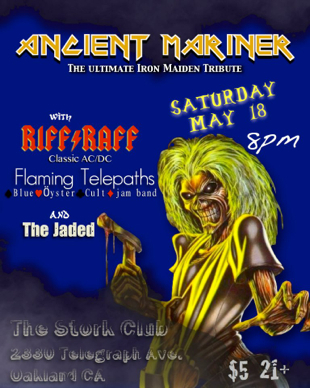 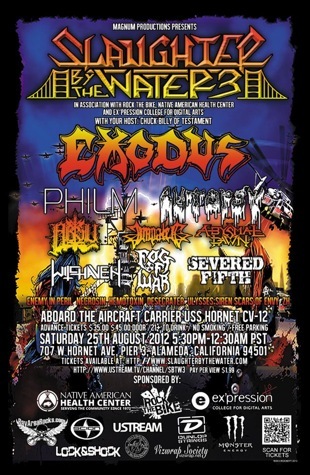 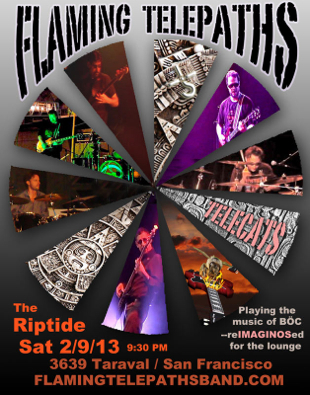 Flaming Telepaths with Ancient Mariner (Iron Maiden), Riff Raff (AC/DC), and Jaded! 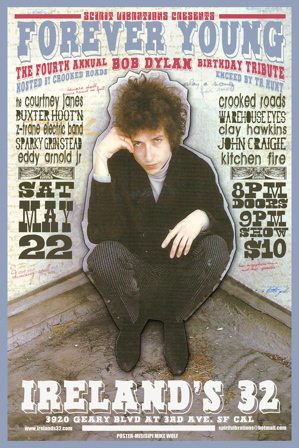 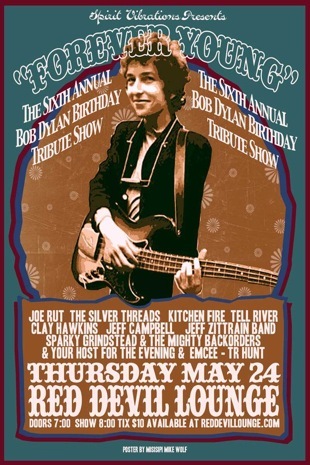 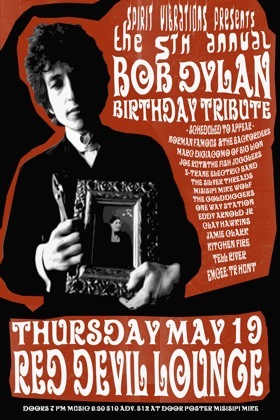 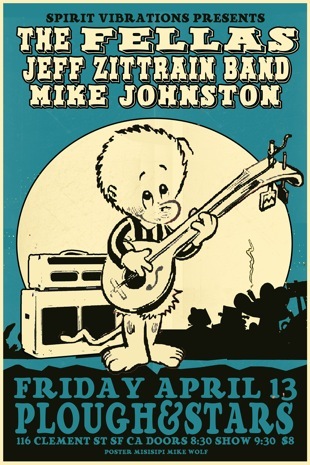 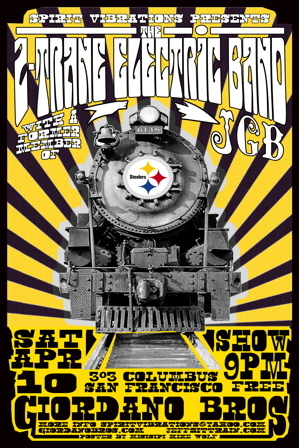 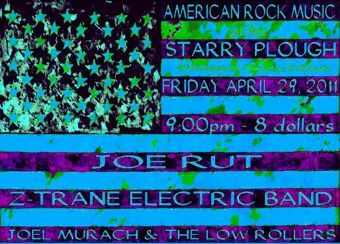 Friday May 24, 2013 - Neck of the Woods, SF - JZ Band at the Annual Bob Dylan Birthday Tribute! 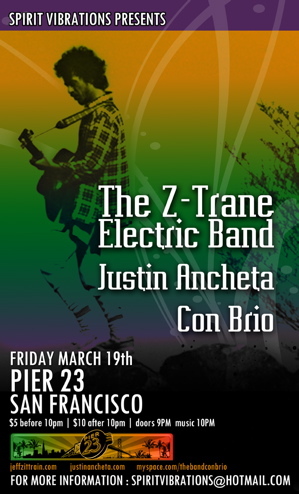 Friday June 7, 2013 - Fort Mason, SF - JZ Band and Flaming Telepaths play "Off the Grid"! 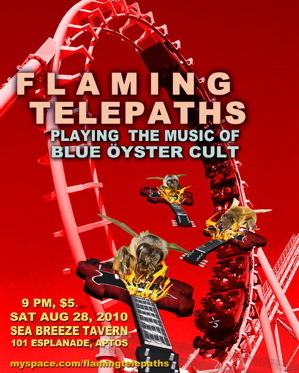 Thursday Aug 22, 2013 - Expressions, Emeryville - Flaming Telepaths live streaming video shoot! 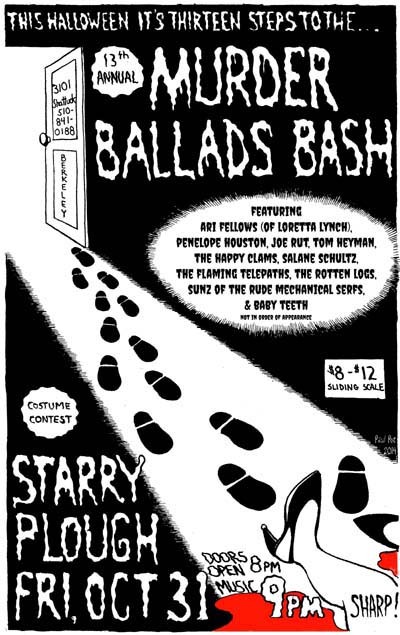 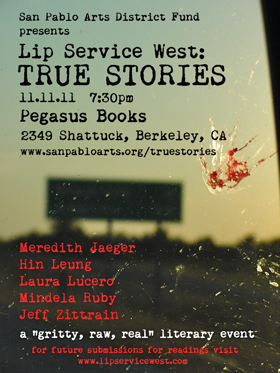 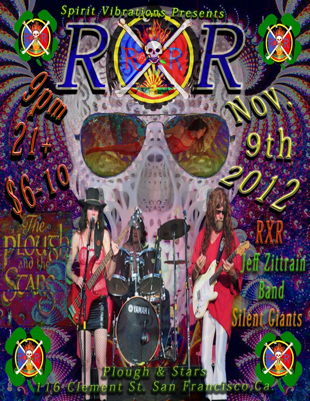 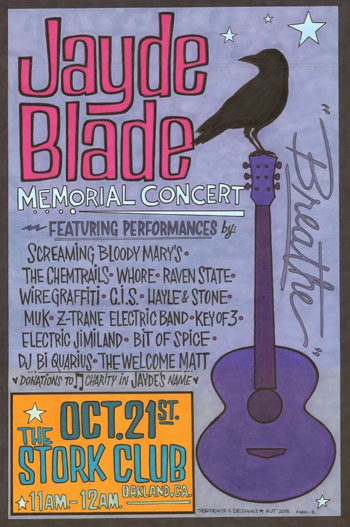 Saturday Nov 2, 2013 - Starry Plough, Berkeley - Flaming Telepaths play the 12th annual Halloween Murder Ballads Bash! 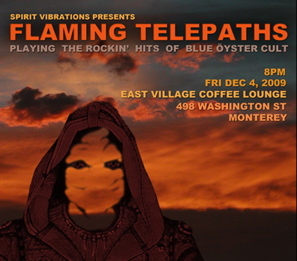 Friday Jan 4, 2013 - Exploratorium, SF - Flaming Telepaths play Exploratorium Farewell Party! 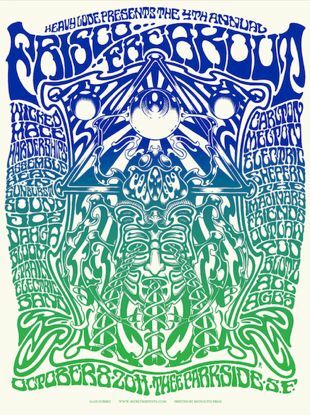 Sunday, Oct 21, 2012 - The Hemlock, SF with Mako Sica from Chicago - we'll head to the edge with experimental psychedelic jamming...! 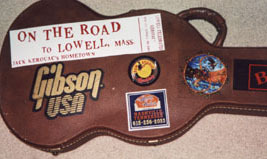 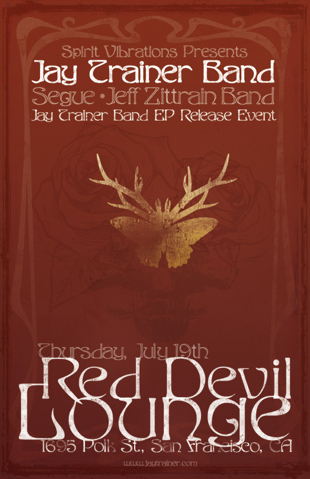 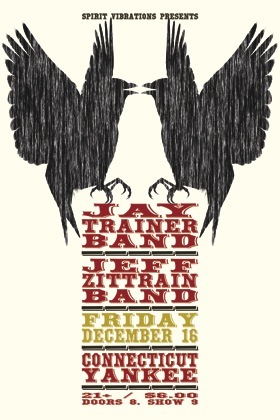 JZ Band - early show, starts at 6:30! 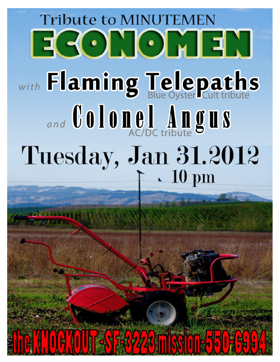 Tuesday, Jan 31, 2012 - Knockout, SF, 10 pm - Telepaths w/Economen (Minutemen Tribute) and Colonel Angus (AC/DC Tribute)!